Join us for an exclusively unique and unforgettable experience. You will be able to taste products, as well as talk to some of the up and coming tech entrepreneurs in the agri-food industry. The event is free and open to anyone interested in these products and technologies. Surrender the senses and taste the exclusive products of producers coming from the villages, orchards & bee-keepers of Greece. Each of these (mostly) family owned brands produces only a very limited amount of their products each year and is of the highest quality. Try a completely new taste that will take over Athens with its fusion of Asian fermenting techniques and chickpea ingredients. 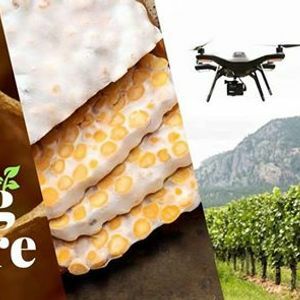 Get connected to the future technologists in farming tech, be inspired and learn about how technology is solving some of the biggest problems in agriculture and the food industry. 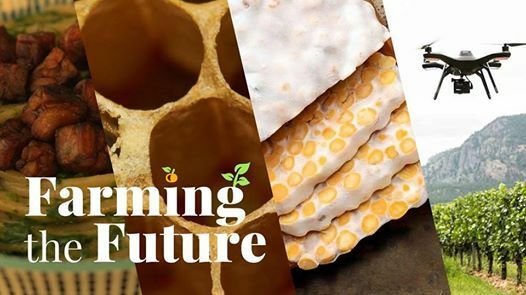 This event is part of the "Farming the Future" Accelerator Programme, supported by the Embassy of the Netherlands in Greece, Orange Grove incubator & IdeaHackers. Οι Σκιές Ονείρων στην Ανδόρα!